Food blogs are a lot of fun, and FoodieLabs makes it easy for you start a food blog and be a part of this wonderful, supportive community! With FoodieLabs there’s no hosting to buy and nothing to install. Simply sign up and start writing your first post in minutes! By letting FoodieLabs handle the website technology, you can focus on doing what you love best — creating great recipes to share with the world. We are currently offering a 30-day free trial — no credit card required! Keep reading for everything you need to know to get started. For fun and profit! Some people just want to share their Grandma’s amazing banana bread recipe with the world (yes please! ), while others are looking to make extra money working from home. Either way, food blogs (or recipe blogs) have a supportive and friendly online community. We all love food! But aren’t there too many food blogs already? Not at all! The eternal question of what’s for dinner never goes away, and most families have migrated away from dusty old cookbooks. Instead, more and more people across the world are searching for (and finding!) recipes online. Even as long ago as 2014, over 86 million Americans searched for recipes online, and that number has only continued to grow. There’s still plenty of people (like me!) who want to see your delicious twists on old classics and your family’s secret to the world’s best lasagna. Can I make money? How much money can I make? Food blogs can be a great way to make extra money too! One of the best things about making money on a food blog is that there is almost no limit on how much you can make. Before they stopped posting their income reports, Lindsay and Bjork at Pinch of Yum were profiting over $60,000 per month from their food blog! They are certainly an unusual case, but we for one, have never held jobs with even the possibility of earning that much! How do you make money from a food blog? Check out our advice below. This all sounds great — but how do I start a food blog? We’ll go through each of these components in more detail. Any great food blog starts with a gorgeous, modern website. 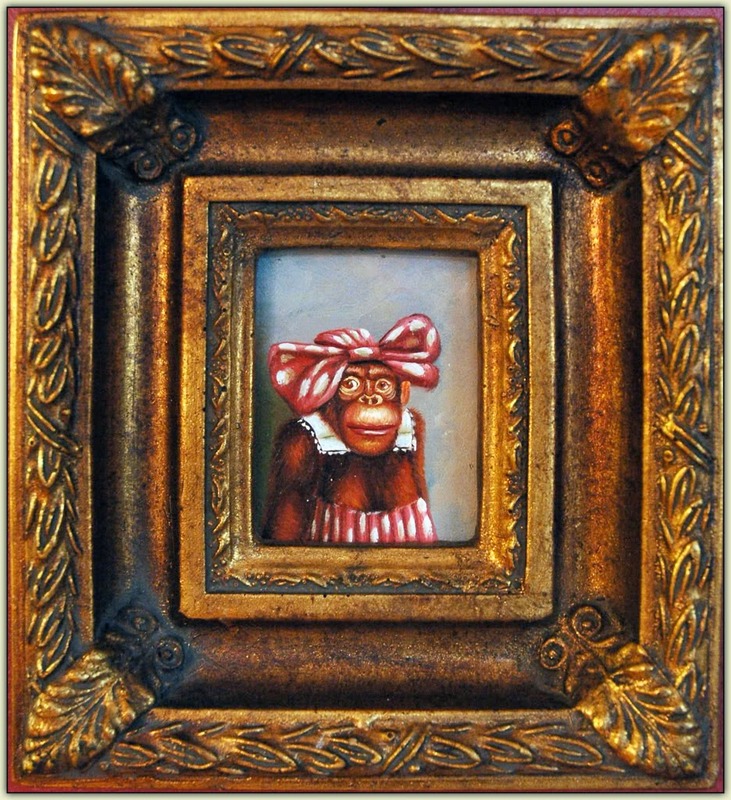 Its like the frame of a painting, its not the reason you’re there, but if it doesn’t look right it can be pretty distracting. But I don’t know anything about web technology! Mobile-first ? Https? Content delivery networks? Say whaaaa? I just wanted to share some of my yummy recipes! Can’t some body make it easier to start a food blog? No problem! This is exactly why we created Foodielabs, the easiest way to start a food blog! We know there are a lot of amazing chefs out there (like you!) who want to share their creations with the world, but get stuck or frustrated by working with code or setting up all the technical parts of a webpage. Foodielabs takes care of all these technical details, leaving you free to create delicious recipes! Different services may have different prices and availability for the same name, so check out a couple before purchasing. Not making sense? 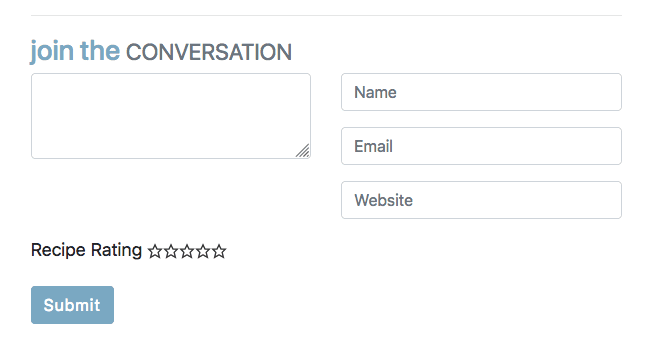 You can always contact us (by clicking the contact button at the bottom of the page) and we’ll help you out. Nice right? 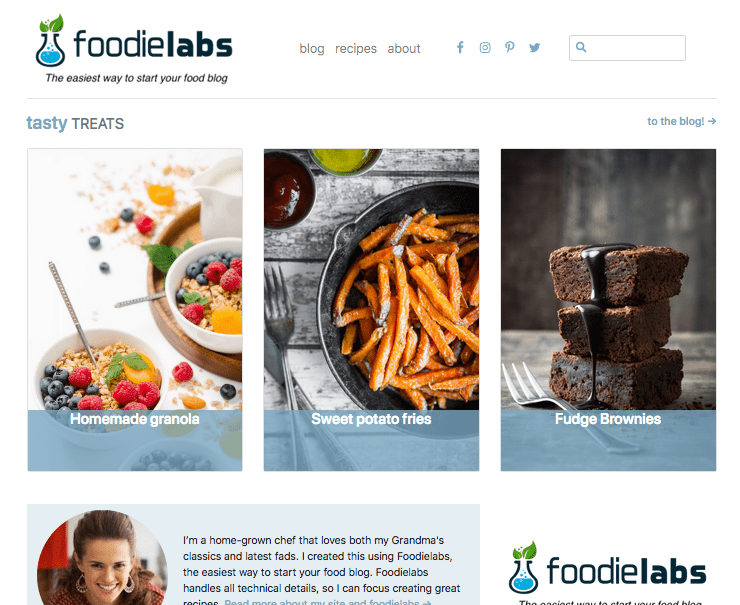 It’s easy to change the FoodieLabs branding so it matches your unique blog. Check it out live on the FoodieLabs demo site. You can also buy your own theme online and use it to start a blog with FoodieLabs. We’ve used the FoodiePro theme in the past but can help setup other themes too. If you sign up with Foodielabs, you automatically get the latest in speed, search engine optimization (SEO), and security technology. We keep your website fast, make it easy for people to find your recipes in Google and other search engines, and keep your site secure from nefarious actors. If you do decide to go it alone, we recommend getting a subscription to foodbloggerpro and going through their video courses. But just remember that if you get these wrong, it can negatively impact how many people see your recipes. We think FoodieLabs is the best way for beginners to start a food blog. We handle all the behind the scenes technical stuff, so you don’t have to figure out how to make sure your site looks nice, works well on mobile devices, and is fast, optimized for search engines, and secure. This lets you focus on the fun part – creating delicious recipes and telling the world about them! Want more evidence? We’ve setup a demo site so you can see how your site will look right out of the box. Pricing and features can be found on the pricing page. We think you’ll love all FoodieLabs has to offer, but should you change your mind we’ll refund any part of your membership that you haven’t used and will help you transfer your blog to another site — no hard feelings. Feel free to reach out to us with any questions by clicking the contact button at the bottom of this page — we’ll get back to you as soon as we can! We really hope you give FoodieLabs a try! How many ways are there to make chocolate chip cookies? Not enough! Seriously though, you should post recipes that you find (or you think others will find) delicious. Inspiration can be found everywhere — from mouthwatering photos you’ve seen on Pinterest to that fun new restaurant that just opened up downtown. Let the world be your muse and write about things that excite you. And your recipes don’t have to be groundbreaking, small tweaks are just fine. Whatever recipe you create, you can be sure it will look its best with the FoodieLabs recipes cards. We even have checkboxes so your readers can easily follow along in their kitchens! Whatever you like — it’s your blog after all! Many food blogs talk about the food (yum!) and give tips on making the recipes, but many also talk about their own personal stories and what is happening in their lives. Want to hear what successful food bloggers have to say about having things to say? Lindsay over at pinchofyum gathered the collective the wisdom of many successful food bloggers – be sure to check it out. The secret is to find out what works for you! Just make sure (as with everything) to write in your own voice – your readers will want to see the real you. Mouthwatering photos are the bread and butter of any food blog. For me, at least, its definitely the recipe’s photo that grabs my attention and gets me to read more about the recipe. With that in mind, it’s never been a better time to start a food blog. Bit of an improvement, right? Digital cameras (and even smart phones) have made it easier than ever to take great photos. 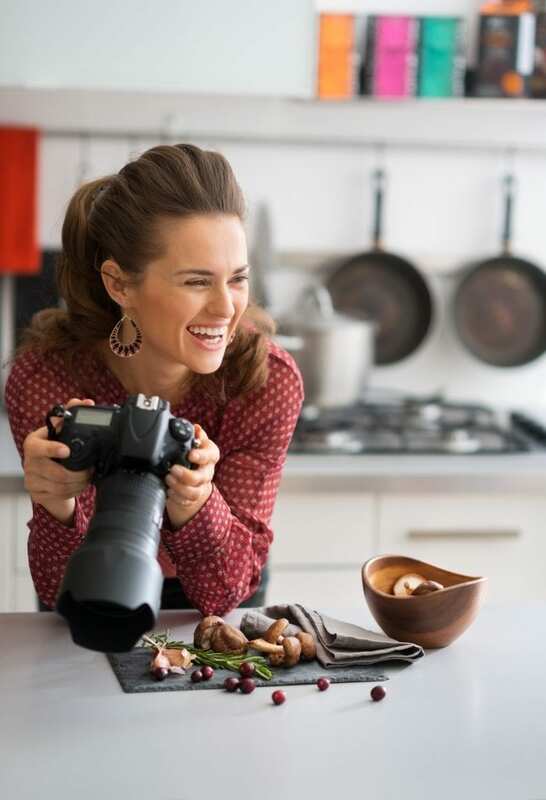 Plus, you don’t need a lot of fancy props — I know of many food blogs that create great photos using props they found at second hand shops and items they had around the house. The point is, you don’t need a lot to get started, making it easier than ever to start a food blog. Our recommendation is to start small and the buy the fancier gear only as you need it. Building traffic, or, how do I get people to visit my food blog? Once you start a food blog, the first step to building any audience is great content. The better your recipes and the better your posts, the more readers you’ll get. But that’s not all you need. You also need a website that makes it easy for readers to find your recipes in the first place. This is called search engine optimization (SEO), and it means making it easy for Google’s automated web-crawling bot to read your website too. Does that means you need to write great content for people and for bots? Yep! But at FoodieLabs we make it easy. 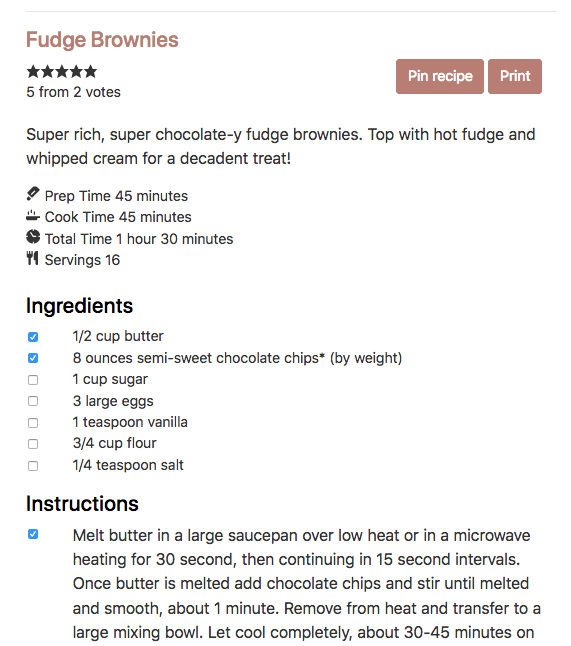 Our custom theme is already tricked-out with industry standard SEO practices, so Google’s bot will automatically know how to read your recipes. That way, you can keep your focus where it should be, on your readers. Leave the bots to us. telling your readers that they can tap (or click) any photo to pin your recipe. And all this is setup automatically — you don’t have to do a thing! Check it out for yourself on the FoodieLabs demo site. Just add the links to your site and the correct icons appear. Nice! My favorite example right now is from Meeta at Piping Pot Curry. By focusing on a small niche (Instant Pot Recipes), Meeta was able to reach $5000 a month, and she only started in February 2017. Meeta’s story proves there’s still plenty of room for successful, money-making blogs! Sound too good to be true? You really can make real money food blogging but it’s not all sprinkles and powdered sugar. Randa at bewitchinkitchen describes the hard work (and sometimes tears) she’s put into her blog. If the times get tough, the foodbloggerpro forums are a great place to get some support and a little extra pick me up. Food blogs are one of the easiest blogs to sell advertising on! This is great because it means you can start making money sooner. In fact, there are entire companies (advertising agencies) set up to help you make money from your blog. These agencies do all the hard work of finding companies who want to advertise on your blog, and setting up the behind-the-scenes technology to make sure your website always displays the highest paying ads. In exchange, they take a percentage of the advertising fee. There are two types of advertising you can put on your blog: (1) cost per click (CPC), and (2) cost per impression (CPM). With cost per click advertising, you get paid every time someone clicks an ad on your site. The second type of ads, cost per impression, are much more common in the food blogosphere. With this model, you get paid a set amount for every thousand people that see your ad (they don’t even have to click the ad!). How much do you get paid? Each ad agency has its own rates, and the rates also vary a bit from one ad to the next. For the better agencies, a typical rate might be around $2 per 1,000 impressions range (after subtracting the agency fee). Keep in mind that this number is usually calculated per ad, and not per visit. So if your page has three ads, a pageview counts as three impressions! (a pageview is whenever someone loads a page on your blog). So if your blog gets 300,000 pageviews a month and you have three ads on each page, that counts as 900,000 impressions. At $2 per 1,000 impressions, you could expect to earn about $1,800 that month — not too shabby! Each of these (and others out there) will have their own requirements for being accepted to the network. The requirements are usually a minimum amount of traffic (visitors to your site), but there can be others. BlogHer, for example, focuses on blogs run primarily by women. While these ad networks are useful to know about, our advice is to not worry too much about these until after you get started and have pretty consistent traffic. Once you do get accepted to a network, we’ll help you put the ads on your FoodieLabs site. Sponsored posts are another way to earn money on your food blog. In this situation, a company pays you directly to feature their product in one of the posts. This is a great way to get extra money for a post you may have been planning to write anyway. Details on what’s required for the post will vary from company to company, but sponsored posts on food blogs that we’ve seen are not blatant advertising. They often just include the item (usually an ingredient) in several of the photos. In fact, I suspect you’ve read many sponsored posts without realizing it. How to get sponsored for a post? Sometimes companies will reach out to specific food blogs that have posted recipes that make use of their items, and sometimes blogs will reach out to companies and offer to do a sponsored post. Either way, sponsored posts can be a great addition to any food blogger’s income. Finally, affiliate links are another great way to earn money after you start a food blog. With an affiliate link, you talk about a product on your page and then refer your readers to a store (like Amazon, but others exist too) to purchase the item. The buyer pays the same price, but the store gives you a fee for referring the customer to them! Many of us love our kitchen tools and affiliate links can be a great way of sharing your recommendations with your readers while also adding to your income stream. You’re now ready to start a food blog! It’s a fun and exciting experience to start a food blog. There’s nothing quite like knowing that families across the world are making and enjoying recipes that you created. It’s really quite exhilarating! There is a lot to keep track of, and we’ve created FoodieLabs to make starting a food blog as easy as possible. Let FoodieLabs take care of the website technology so you can focus on doing what you love best, sharing your stories and recipes with the world. We've received your message, and will get back to you soon!